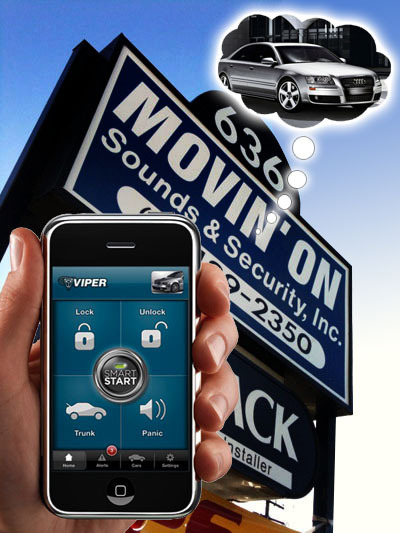 Movin' On Sounds | Long Island, New York | Start Your Vehicle from your iPhone! What is Viper Smart Start? NOW AVAILABLE, skins for your Viper Smart Start application! Personalize the screen of your app through the included settings. Viper Smart Start makes the perfect gift for the holidays, Valentines day, Mothers Day, Fathers Day, Birthdays, or any special occasion! 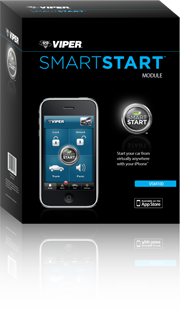 Viper Smart Start can be installed on virtually any vehicle, including those with existing remote start systems installed. Call us at (516) 489-2350 for more information, or contact us for additional questions. 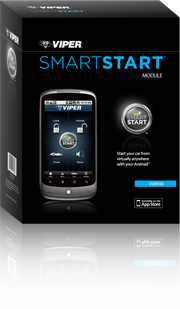 Viper Smart Start 3.0 Has all new features! 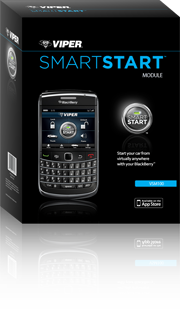 Get to the Viper SmartStart home screen even faster. Know the health of your car from the cloud. DTC codes, right on your smartphone. (* for some vehicles) D2D Functionality Giving installers new easy install options and innovative features.